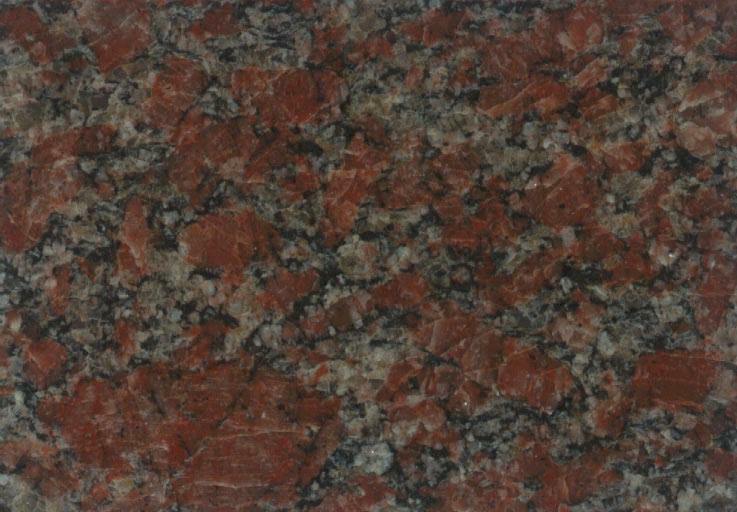 Granite is a symbol of strenght. 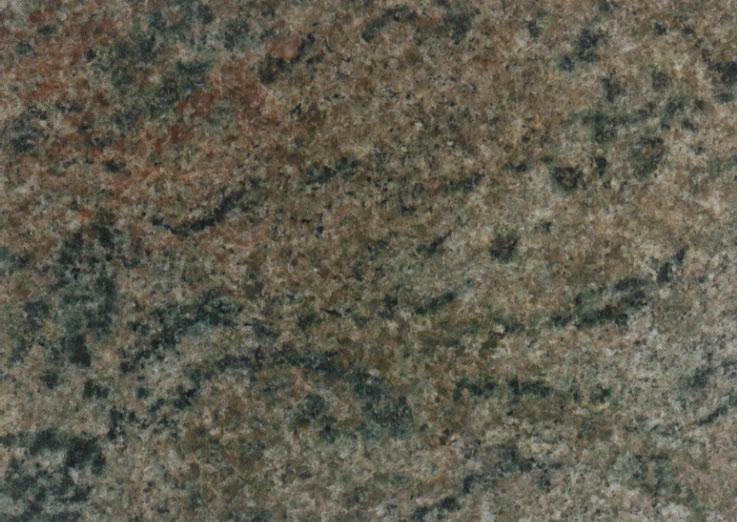 This stone is cut and then processed in different ways: polishing, flaming or brushing. 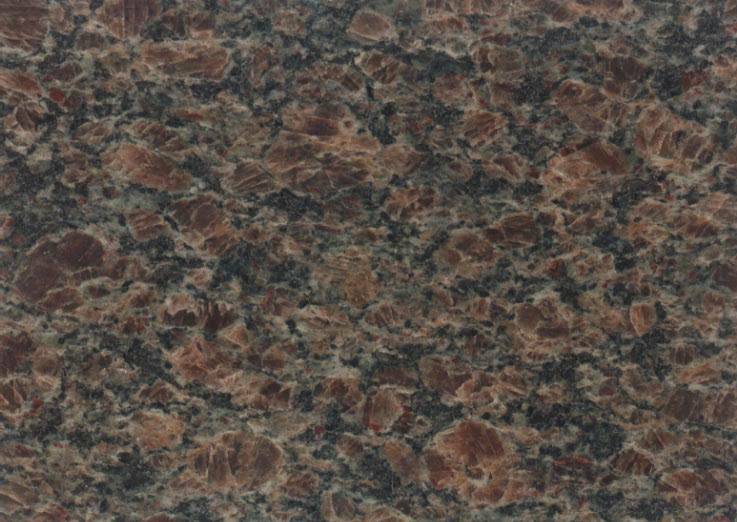 This material requires a low degree of maintenance: it is thick, resistant to heat and guarantees a high level of protection against absorption. 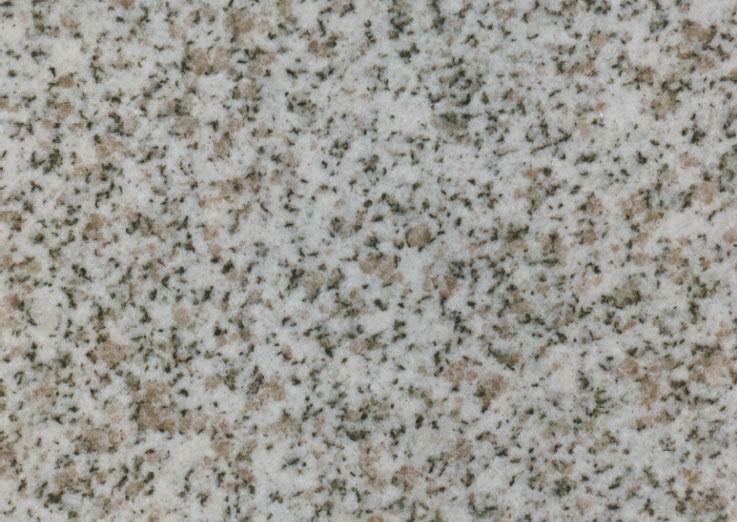 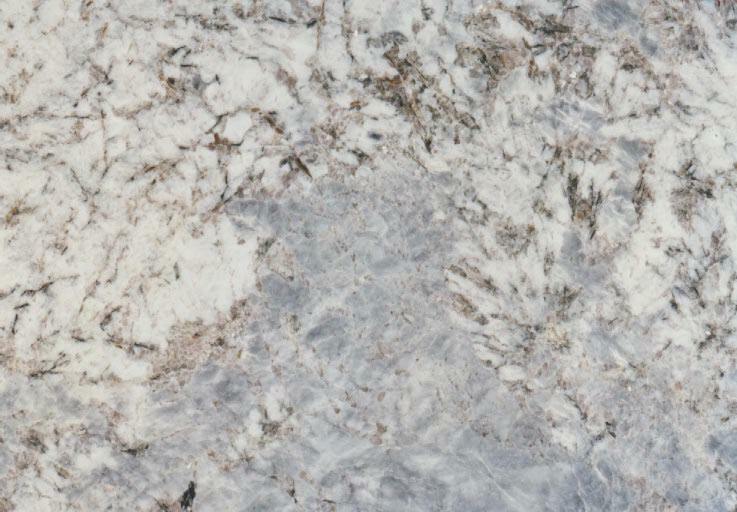 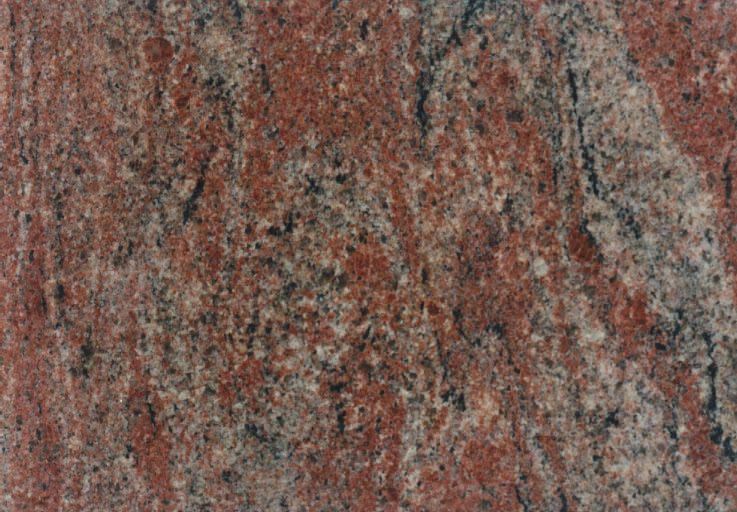 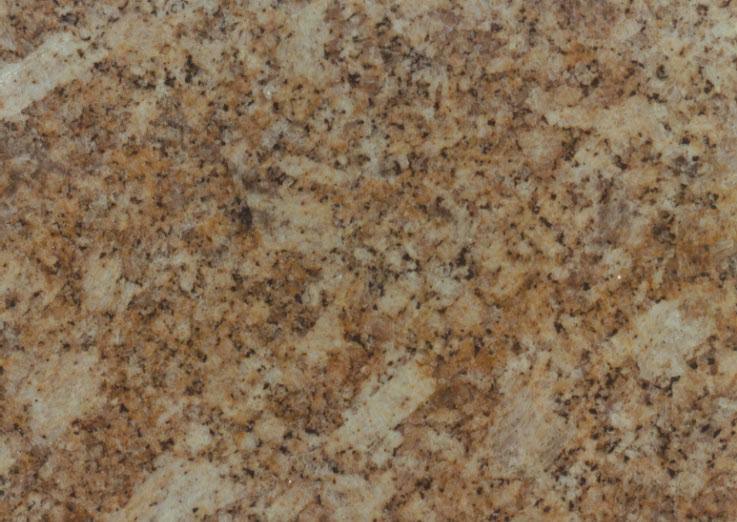 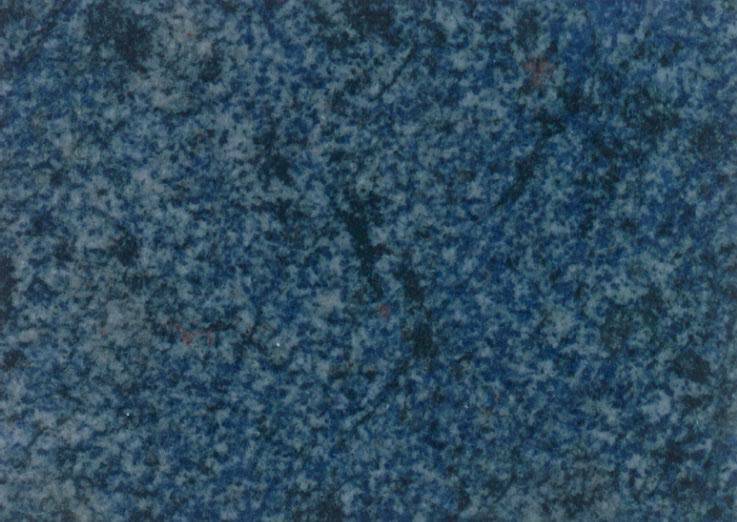 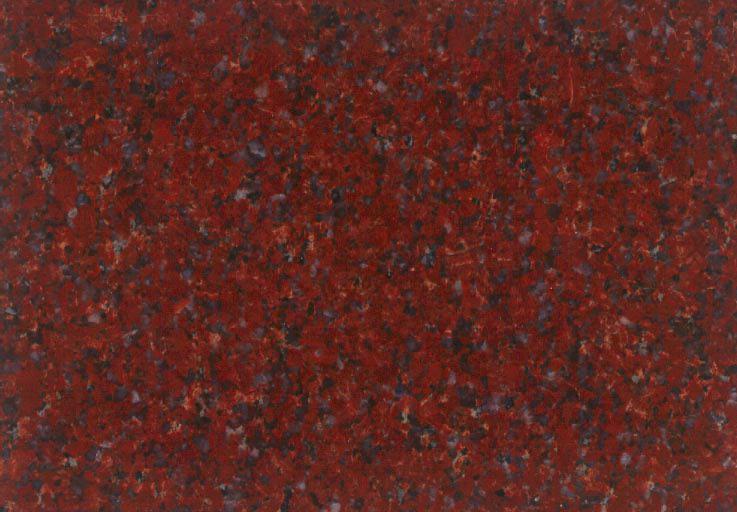 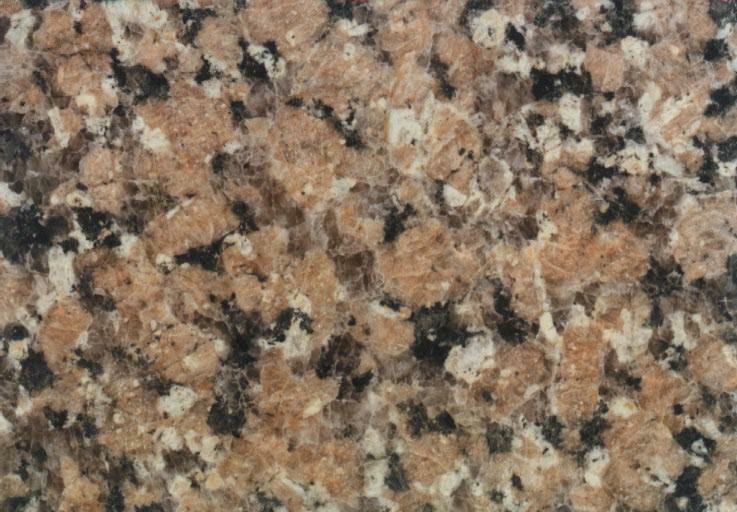 Every granite product has a unique style.